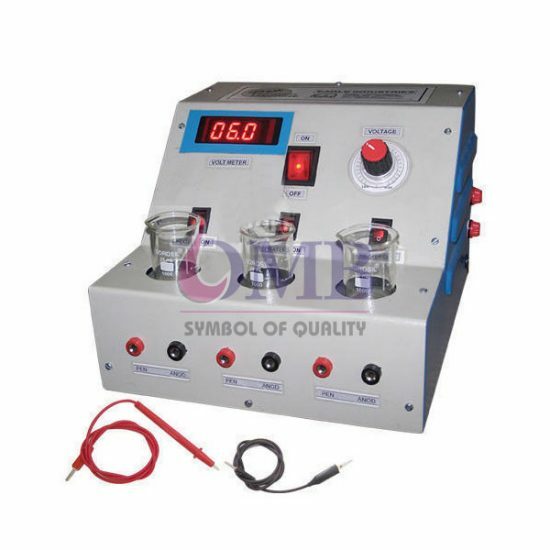 To serve the requisite demands of our esteemed clients, we are engaged in manufacturing, exporting and supplying a qualitative range of Digital Pen Plating Machine Premium Model. Our provided pen plating machine is designed by our experienced professionals using quality assured components, with in-depth knowledge about the latest trends prevailing in the industry. In addition to this, our esteemed clients can avail this plating machine from us in diverse technical specifications as per their requirements.